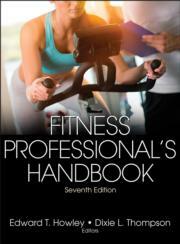 Here you will find the supporting resources for Fitness Professional’s Handbook. View resources for the seventh edition. 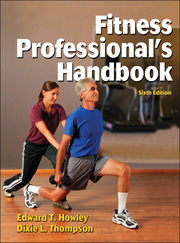 View resources for the sixth edition.